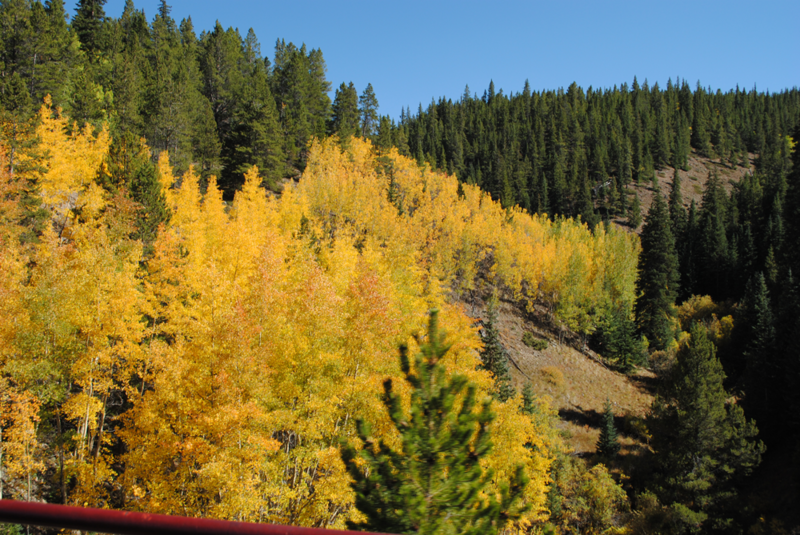 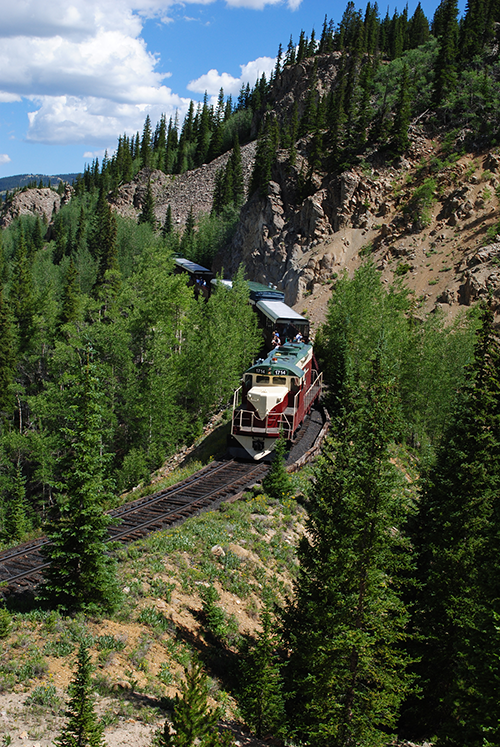 Winding through this colorful tapestry is the Leadville, Colorado & Southern Railroad. 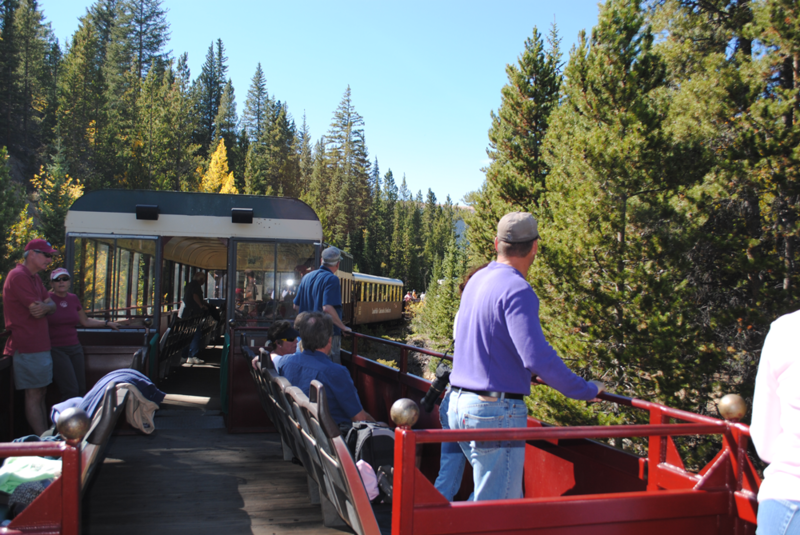 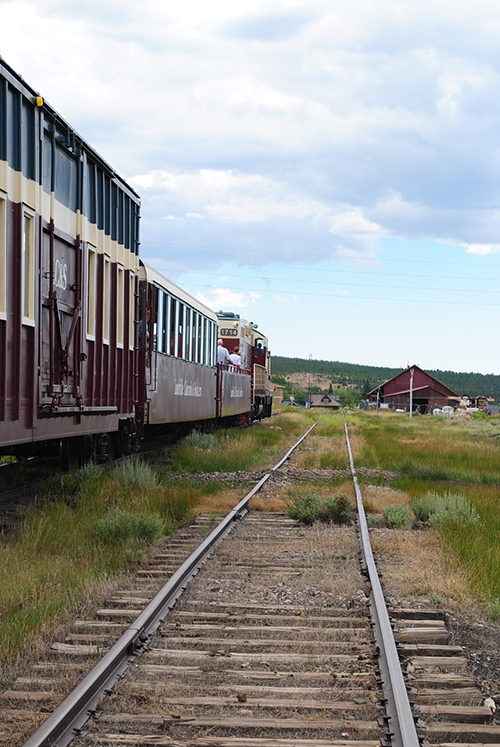 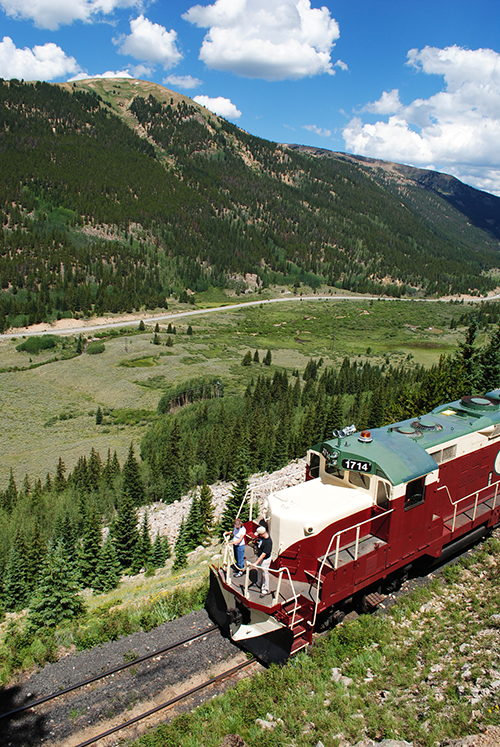 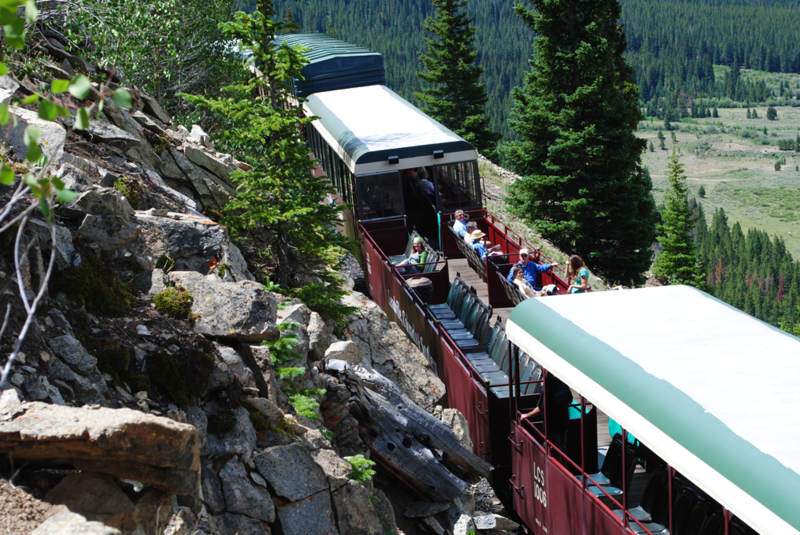 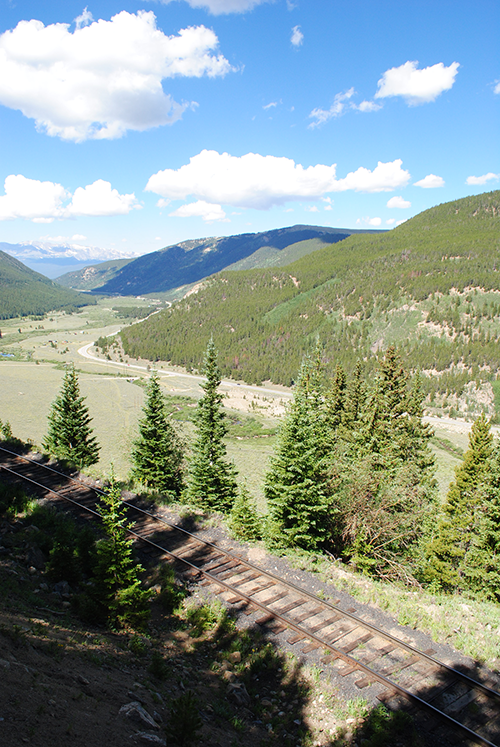 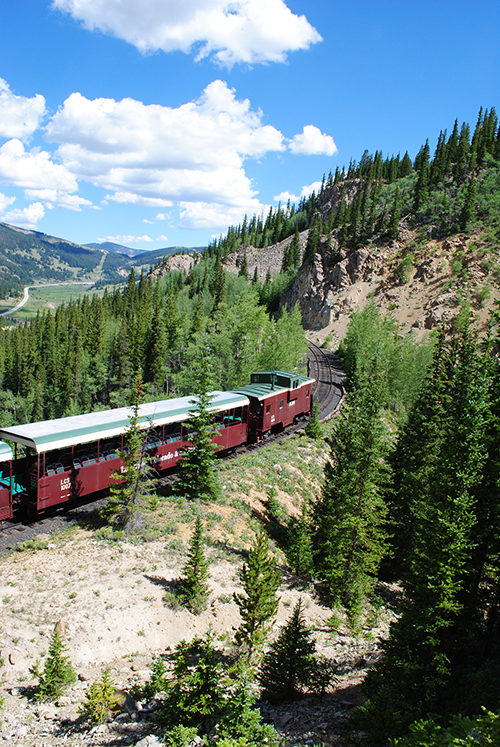 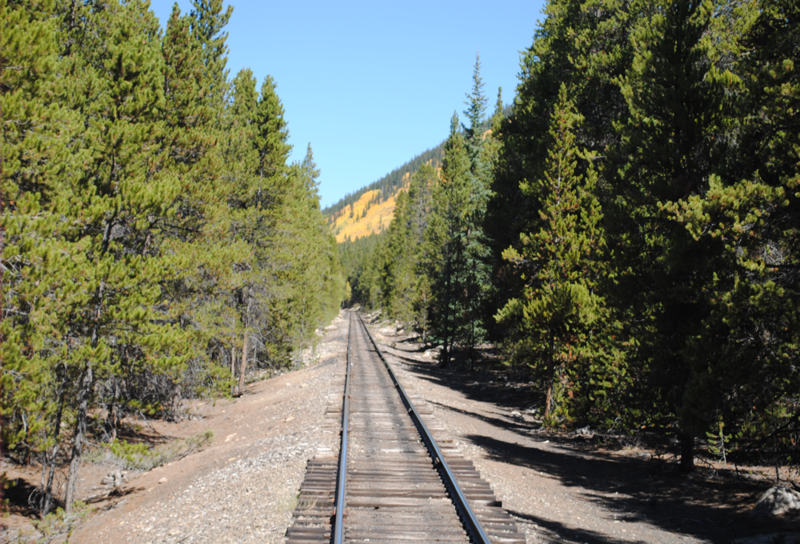 Originating in “the highest incorporated city in North America,” the LC&S takes passengers along the old Denver, South Park & Pacific and Colorado & Southern lines to the Continental Divide. 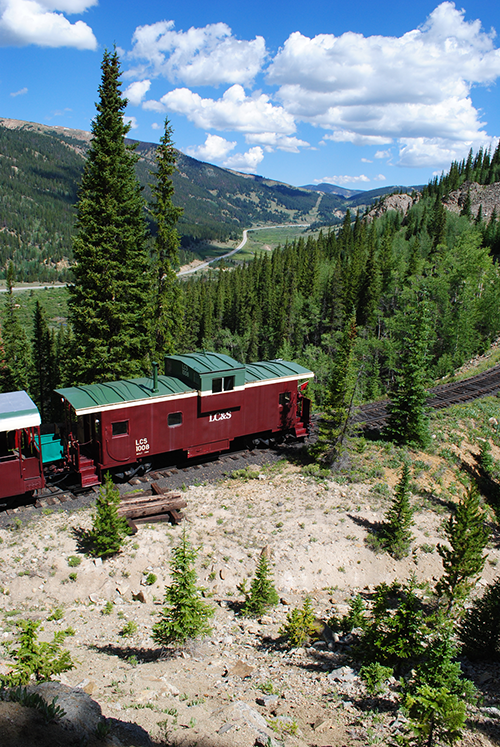 This journey is full of breath-taking panoramas and humorous narratives about Leadville’s colorful past.